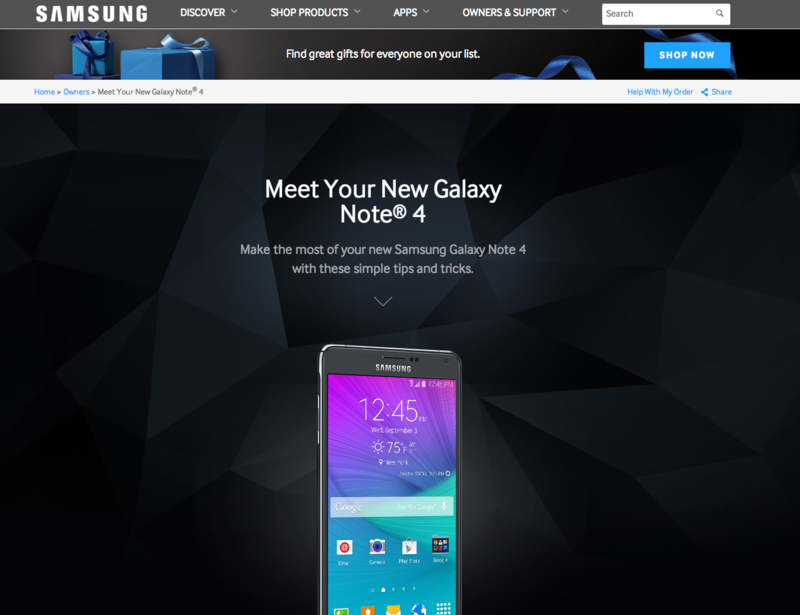 Did you get a shiny new device for Christmas, Hanukah, Qwanza or whatever you celebrate? Here are 5 resources for getting your tech savviness in check! 1. 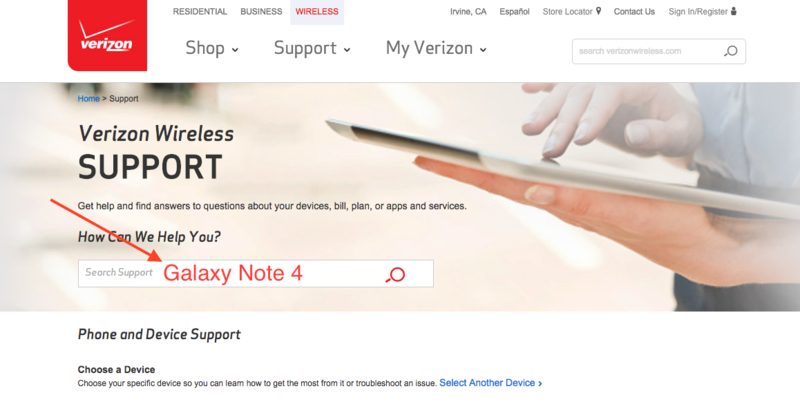 Go to your carriers’ website. All the carriers have great info it’s just a matter of navigating around to find it. 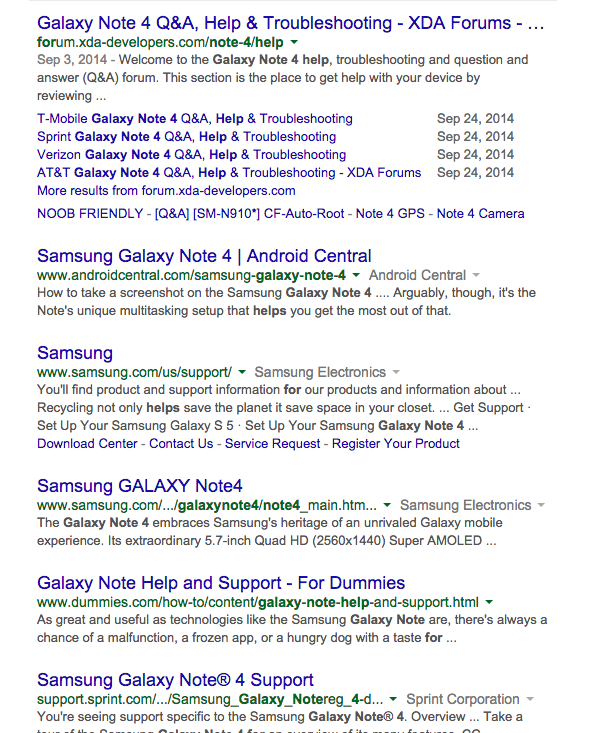 Again, using the Note 4 as an example, look at all the good stuff the world wide web has to offer when I goggle it. 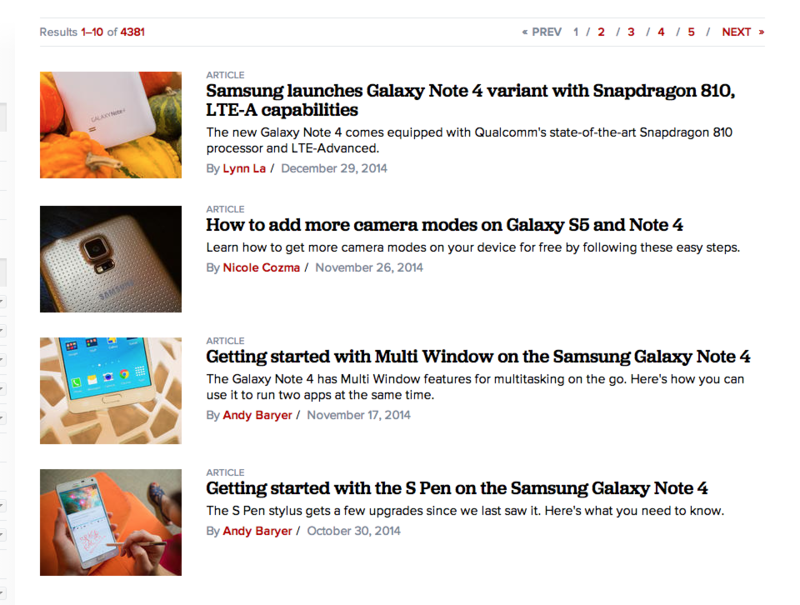 CNET is a great resource for all things Gadget! If all else fails and you are the type that likes to curl up ad read a manual, if you haven’t already downloaded it from the Carrier or Manufacturer’s website, you can find some great tips & tricks manuals on all devices on Amazon that you can download right to your device. Hopefully a device you already know how to use! These are fantastic guides that will school you on basic use and the other 90% of the phone/device features that most of the world never uses! The prices are pretty reasonable. You can typically find a CNET branded book for $3.99-$5.99. Well worth it to get the most out of your device! 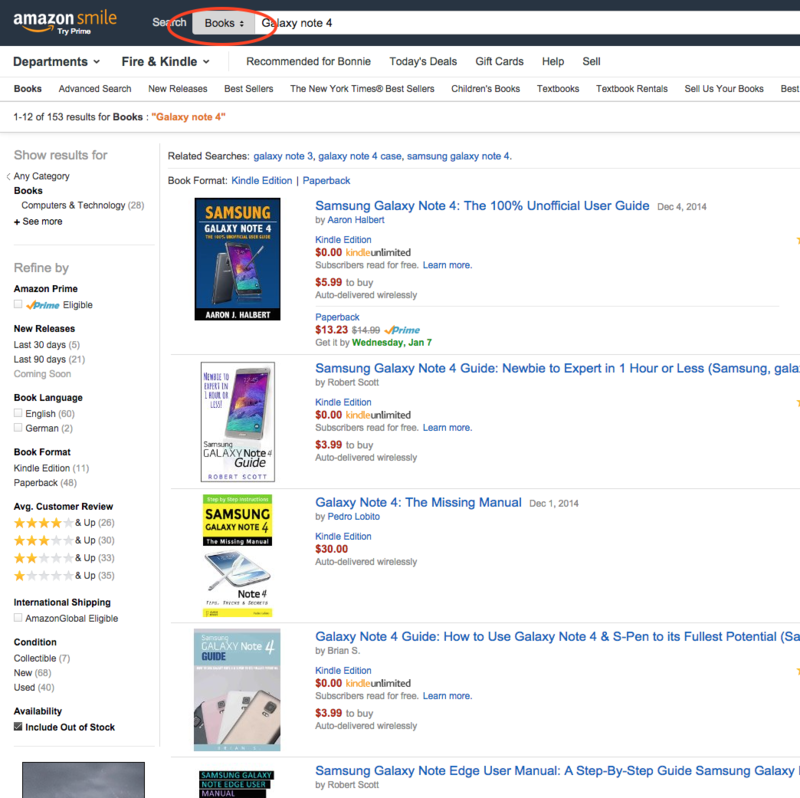 One hint, when you search on Amazon, be sure to select “books” as the category or you’ll spend some time shopping for the millions of available accessories!